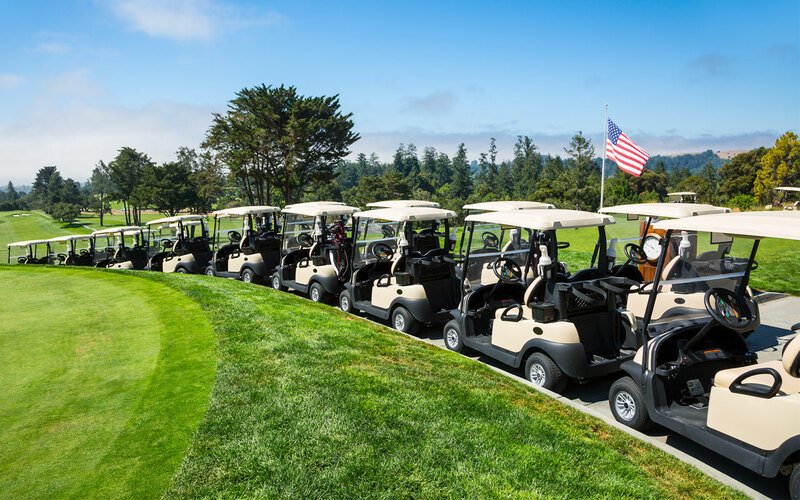 With a proven record of sponsor and guest satisfaction, mixed with creative thinking and well-planed execution, our team provides you a successful golf event. Client branding and messaging is always in the forefront of our execution. Creating unique player memories and experiences is always at the core of our consultation and planning.